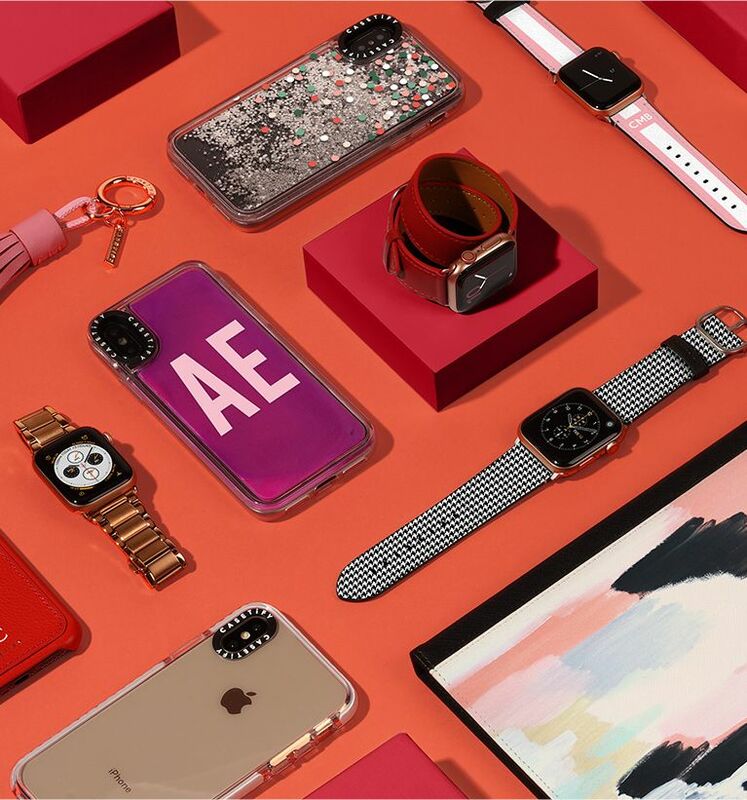 You've come to the right place to find Christmas gifts that are as unique as everyone on your list this holiday season. 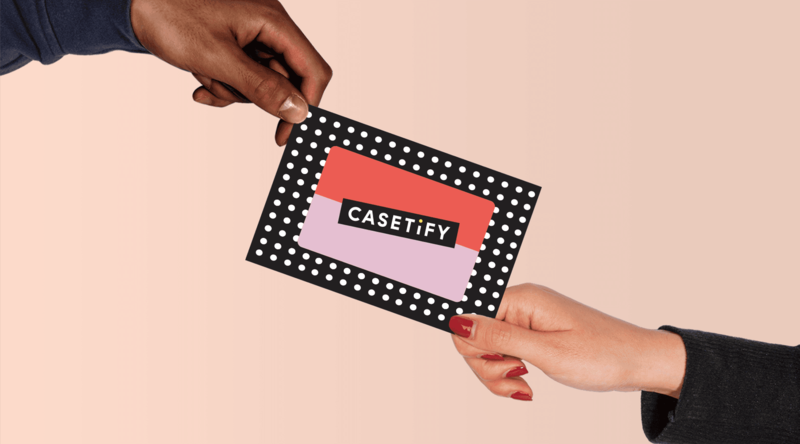 Find the perfect case for the BFF who sends you fire memes, your work wife, sister, other half, boss, mom and more. 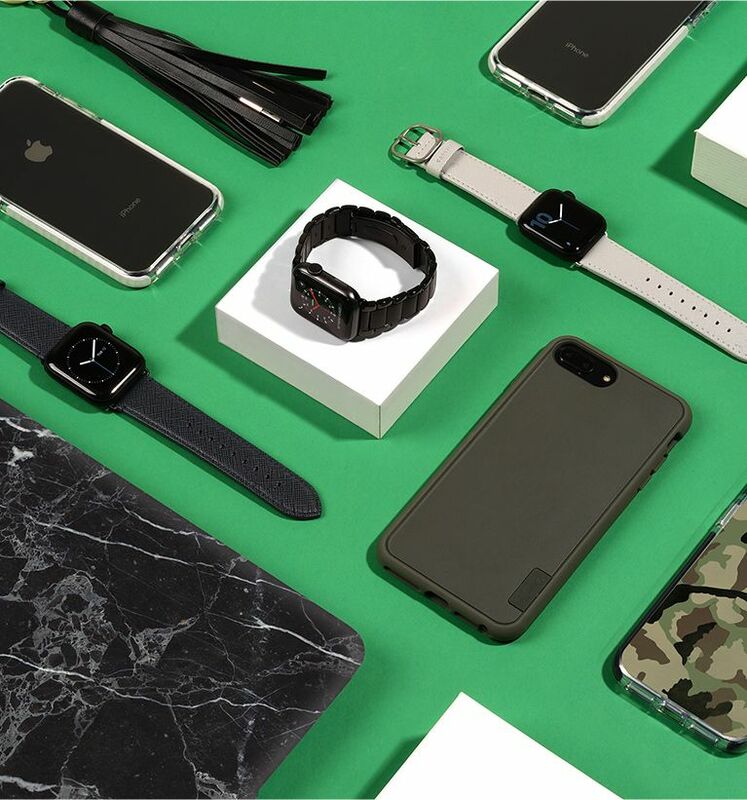 Get a thumbs up from the bros, dads and uncles with slick and custom tech accessories. It's the most wonderful time of the year! 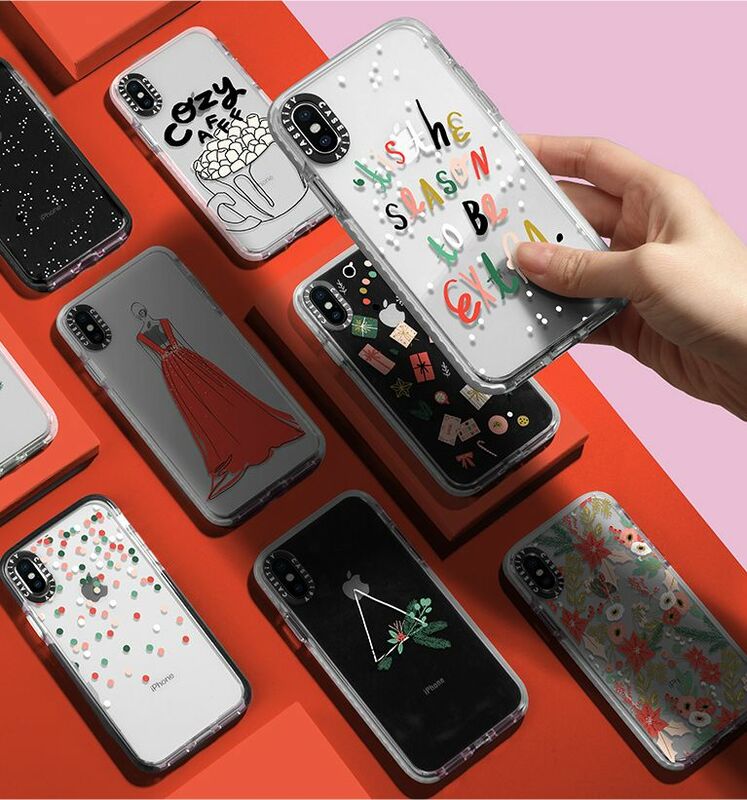 Get into the holiday spirit with our festive iPhone cases and tech accessories featuring cozy motifs, Christmas designs, winter florals and more. 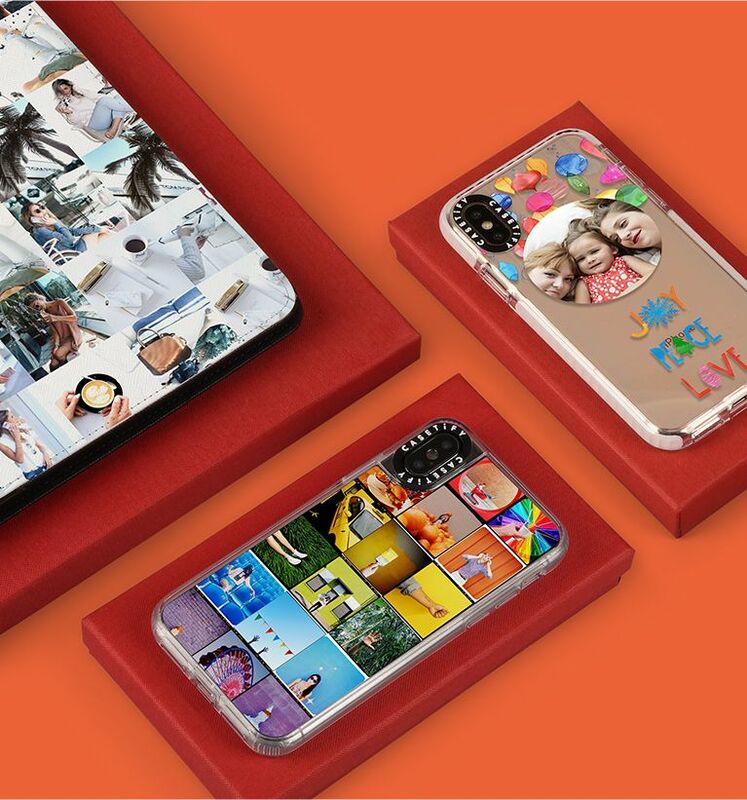 Take your IG feed to the next level and turn your top photos into a personalized phone case. 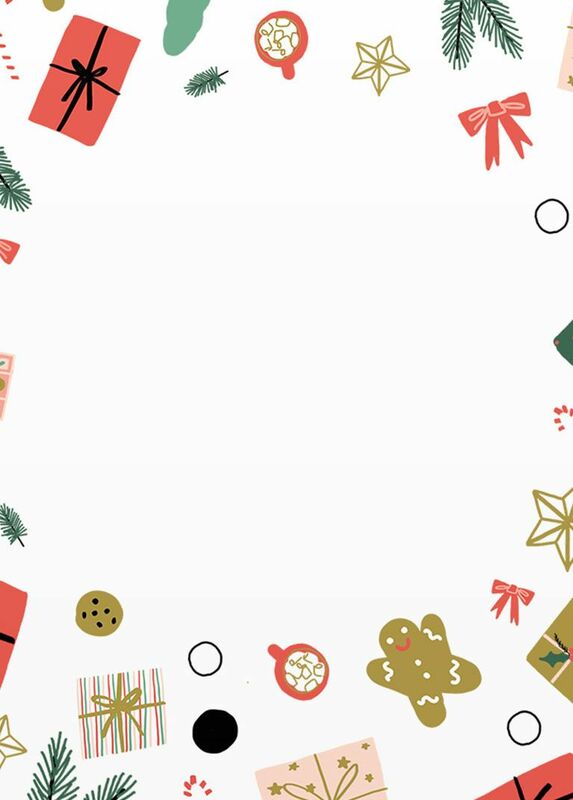 Gift one to the squad with all your favorite memories, or give your BFF, your GF, your Secret Santa, mom or dad a custom phone case featuring an ode to their pets, travelgrams or coffee shots. The possibilities are endless.